You can help a true entrepreneur and 757PITCH ODU Innovation Center winner out by voting them as the People’s Choice at the upcoming Kitchen and Bath Industry Show vote on Facebook at http://bit.ly/BOK_Vote. 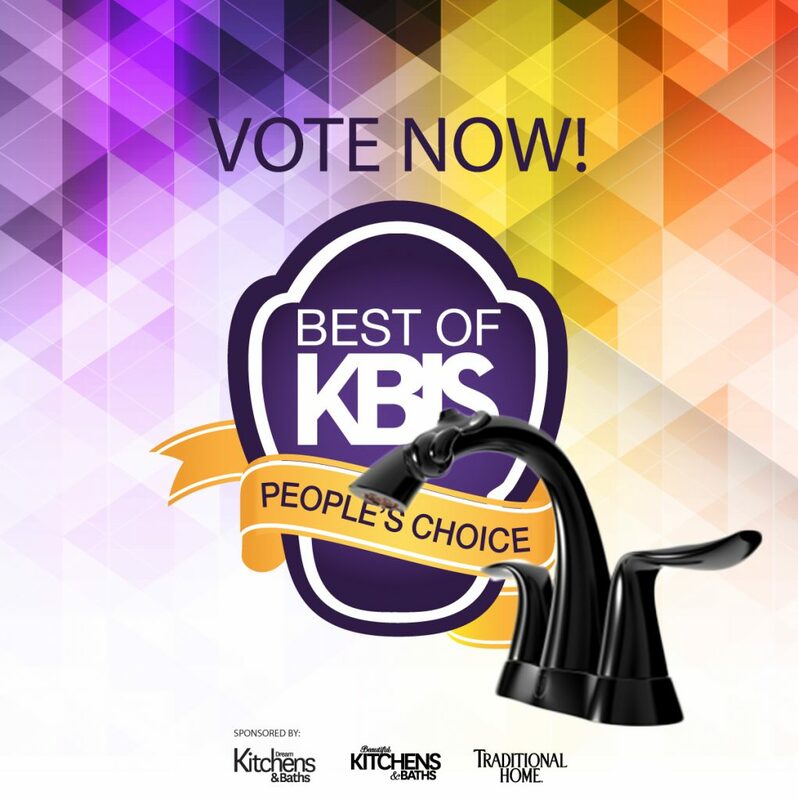 NASONI’s faucet, is a finalist in the Best of KBIS awards, is also in the running for Best of KBIS People’s Choice on the KBIS Facebook account. Winning it will help their marketing efforts. If you have a Facebook account, greatly appreciate it if you could just a minute of your time, click on the link, then click on the image of our faucet and “Like” it. That’s all there is to it. Feel free to share this request with others who still believe in the entrepreneur spirit. NASONI’s story is truly inspirational and shows us that, a small entrepreneurial business can still compete on a national scale. Let’s help one of us to succeed by voting them the KBIS People’s Choice. Next: Next post: The Winning Pitch – Trusolutions Takes Home the Prize!